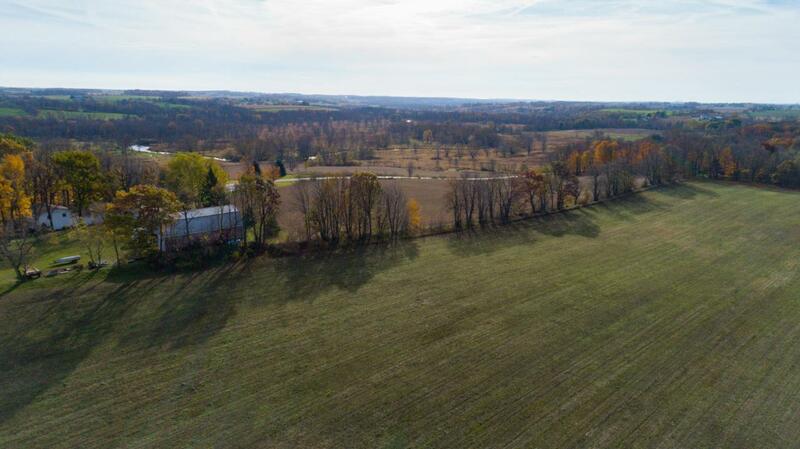 Build your dream home in this beautiful 29 lot subdivision all featuring gorgeous views of the surrounding countryside. 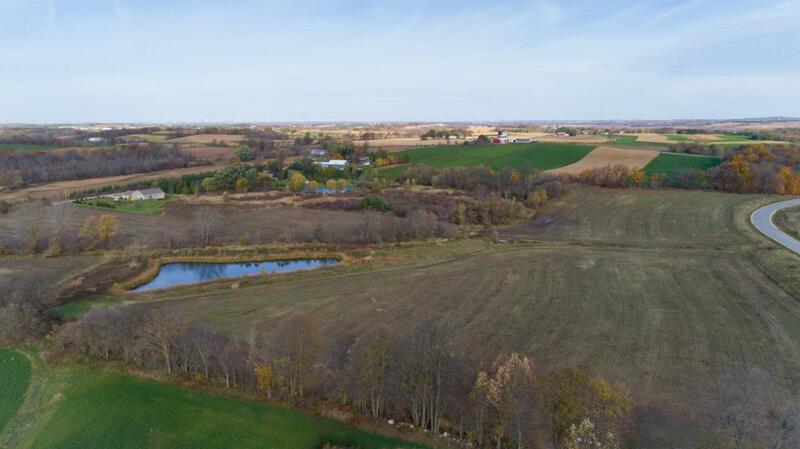 Lots range from 1.5 - 4.7 acres with most lots allowing for partial or full walk-outs and/or wooded or tree lined. 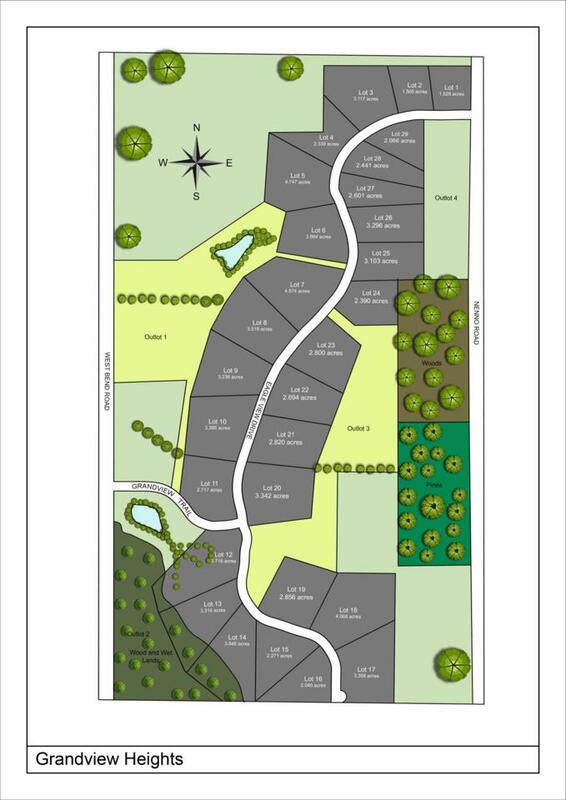 This subdivision also features almost 50 acres of green space to hike and enjoy the wildlife. 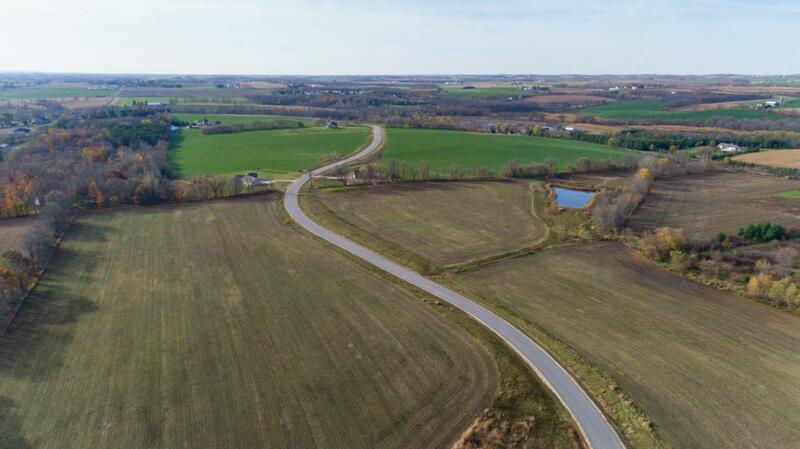 Lots are located on a quiet dead-end street and close to freeway access (20 minutes to Fond du Lac, & 10 minutes to Slinger). Kewaskum school district. Allenton mailing address but taxed by Town of Wayne. Listing provided courtesy of Hanson & Co. Real Estate.